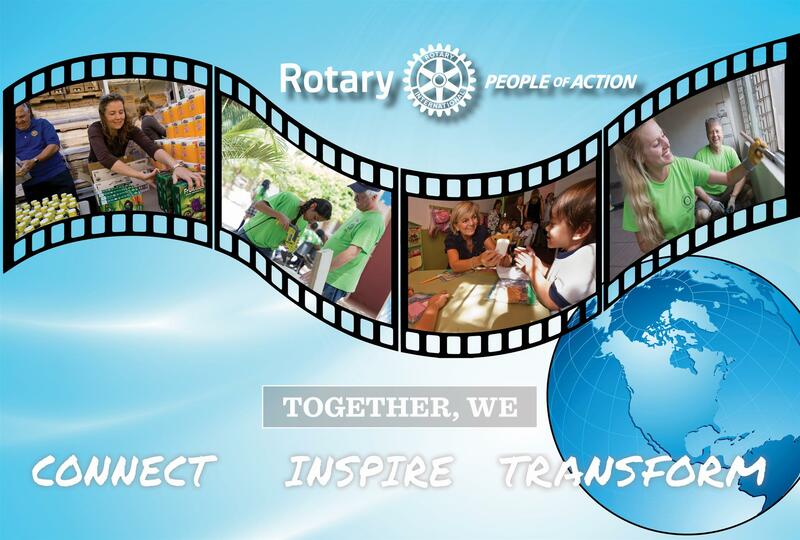 Do You Want to Connect with a Rotary Club? If you would like to learn more about Rotary, visit a club for a meeting, or volunteer on a service project, please contact Amy Luckiewicz by phone at 781-588-0257, send an email to rotary7930membership@gmail.com or click on the link below and complete a quick form. Amy will get back to you as soon as possible. Club Preference Form - Click here to complete! If you would like to check out clubs in District 7930, please click here! You can view each club's information including their meeting day, time and location or send a email to the Club President. Or, if you want to see what the club has been doing to serve the community, click on the website icon. Feel free to check out the district website at www.rotary7930.org or the Rotary International website at www.rotary.org.